My hot tip for the up and coming summer is that you will need a sunshade and you should absolutely buy it before summer hits (when everyone else realises that they too need a shade and you’re left with the daggiest of selections). 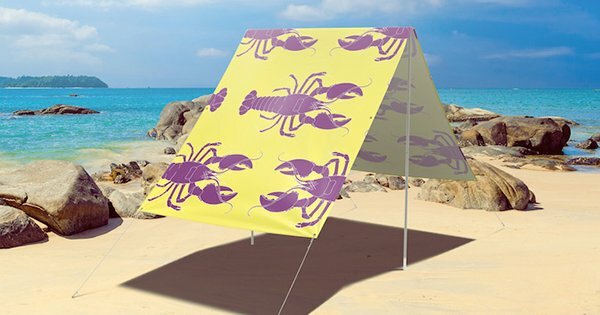 One company that will have you standing out in the crowd wherever you go with their super funky designs is Field Candy! 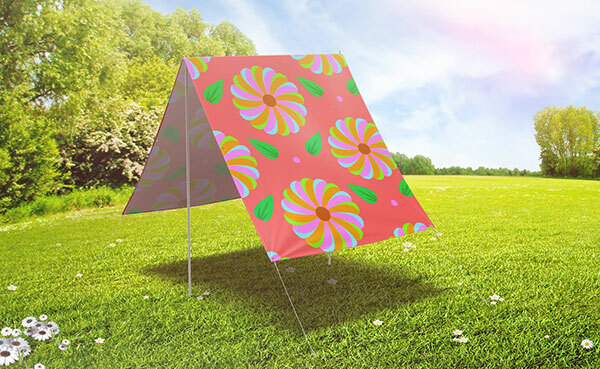 Perfect for in the back yard, the park or even the beach, the Field Candy Sunshade collection comprises the funkiest of designs in fun, bright prints. If you’d rather not stop foot traffic with a patterned sunshade, there are several solid coloured sunshades too. Field Candy sunshades can stand up to the test of an Australian summer, materials used have UV rated protection of 50+, blocking out a staggering 99.7 per cent of UV rays and are fade resistant, so they’ll look just as good for plenty of summers to come. Printed sunshades are priced $235 and solid coloured sunshades priced $175, both are available direct from Field Candy.